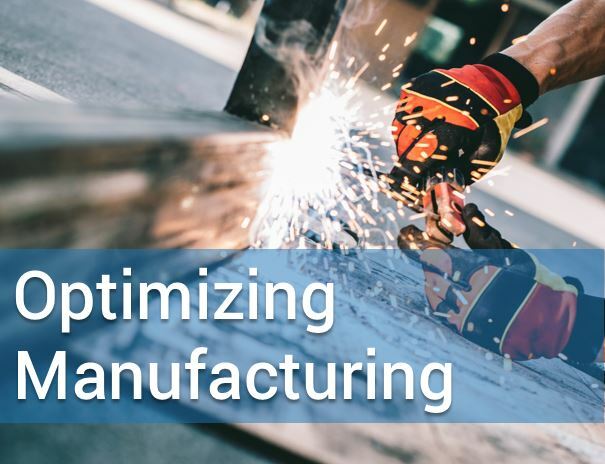 A case study in Business Intelligence shows some of the benefits Avis achieved using optimization to solve supply chain issues and make real-time decisions. 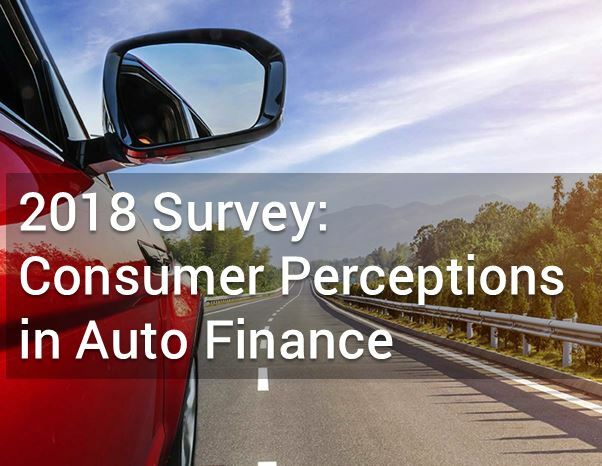 In a previous blog post, Ben Werner wrote about the report FICO helped coordinate with the National Automotive Finance (NAF) Association for the non-prime auto financing market. 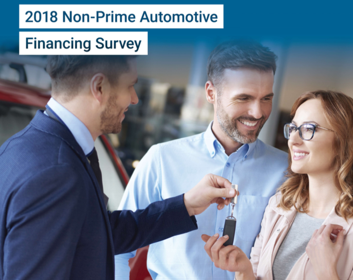 The report serves as a key source of benchmarking for those who participate in or support non-prime automotive financing. 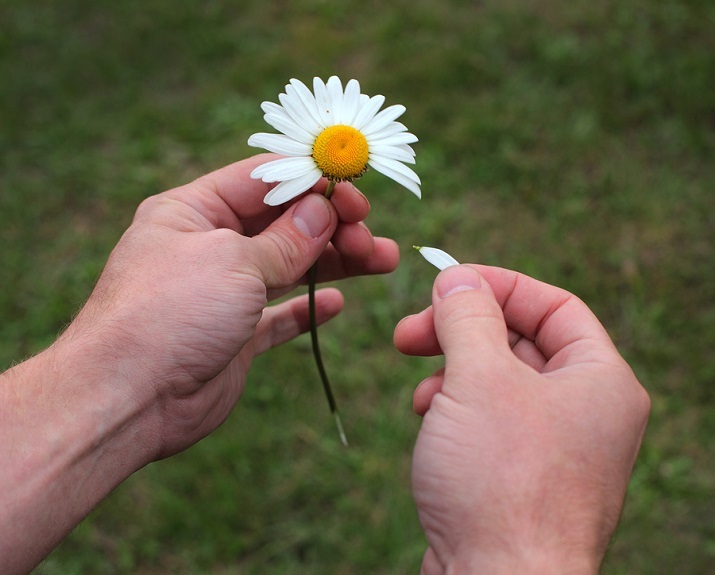 Below is an infographic which provides a more visual representation of the findings. 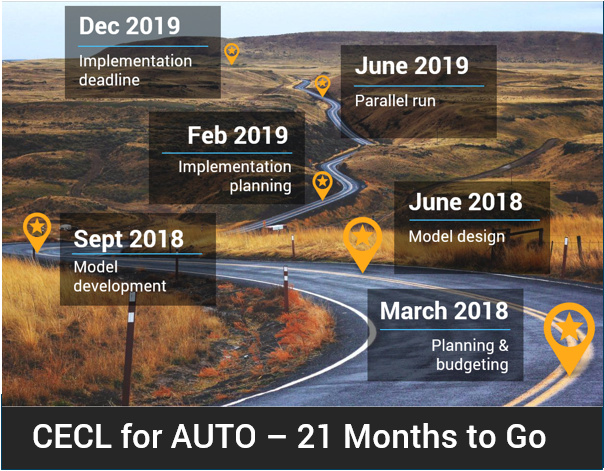 Risk & Compliance CECL for Auto Finance – How to Get Set for CECL? 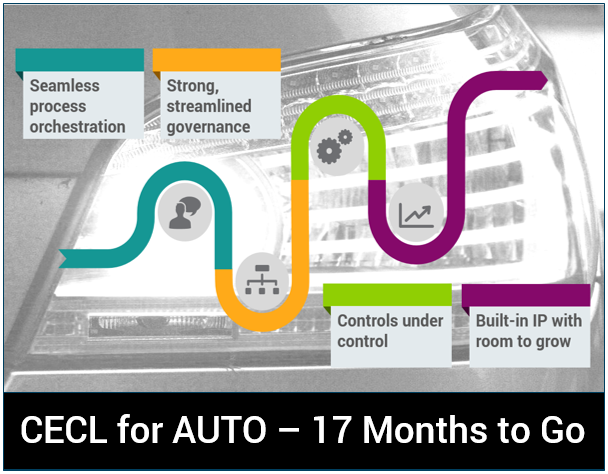 Risk & Compliance CECL for Auto Finance – Where Do I Start?